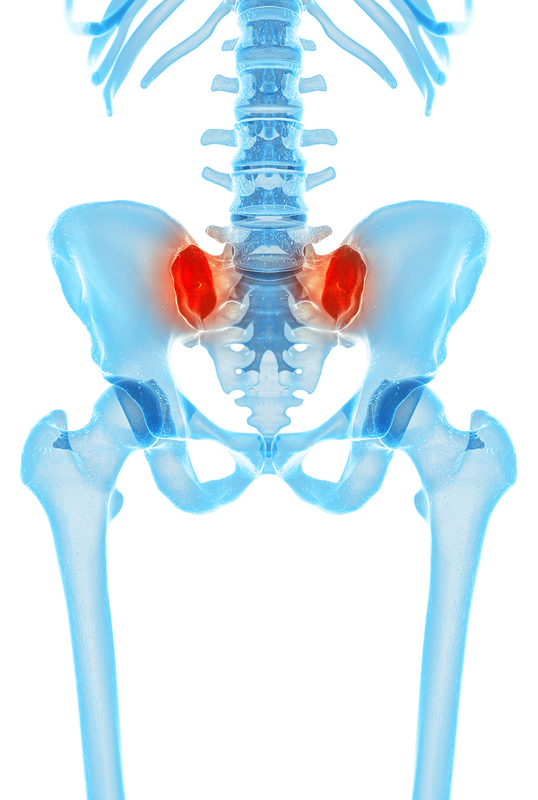 We each have two sacroiliac (S-I) joints just adjacent to the lumbosacral region that can cause pain when inflamed. The inflammation and pain is usually due to abnormal micro-motion between the sacrum and ileum. These joints are millimeters away from the lower lumbar spine, and the inflammation/pain can often be mistaken for low back spinal pain. If you have low back pain, your surgeon or pain management doctor should at least be considering the S-I joint as a possible source of pain. 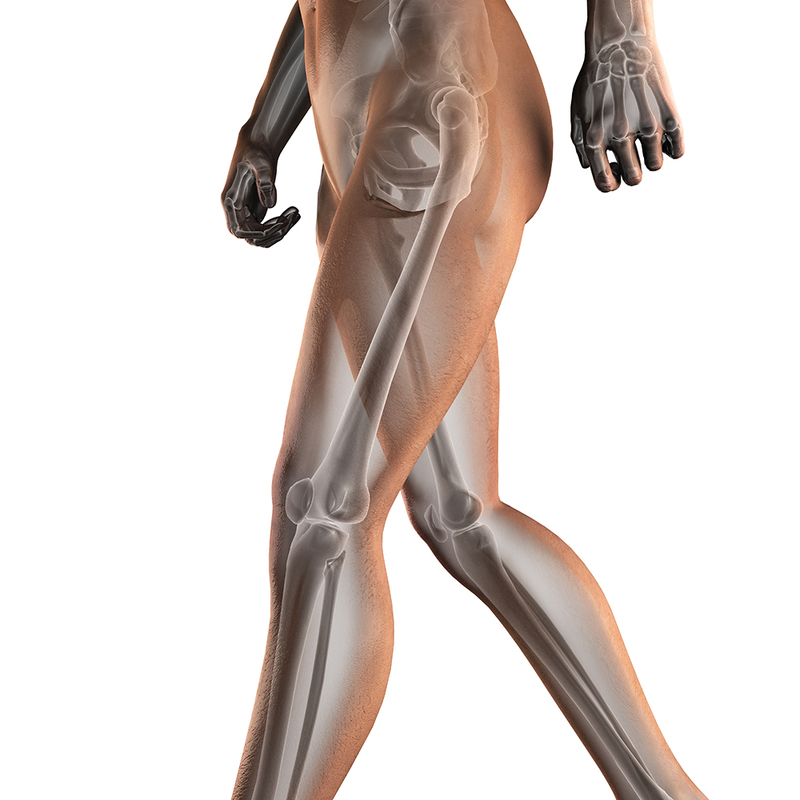 Sacroiliitis (inflammation of the S-I joints causing pain) is highly prevalent in postpartum (after giving birth) women, since pregnancy can lead to increased motion between the bones. This occurs with stretching of the ligaments when the fetus is in the pelvic girdle. In addition, and more importantly, pregnancy hormones can cause ligamentous laxity (loosening) between the sacrum and ileum. This often manifests years after childbirth, and can worsen over time. However, this cause of back pain is not limited to women and should be ruled out in all patients seeking treatment for their pain, since pain from sacroiliitis is easily treatable in a minimally invasive fashion once correctly diagnosed with injections. Patients are usually able to describe sacroiliac pain by pointing either on one or both sides, along the belt line, and often radiating down the legs. It is sometimes difficult to sit or lay on the affected side, and crossing the legs is very painful. Often, pain can be coming from both the spine and S-I joints, and both sources may eventually need treatments. In order to diagnose sacroiliitis as a source of back pain, we recommend an initial consultation with one of our NeuSpine professionals, who can tell if you are a candidate for further workup. The next step would be a diagnostic sacroiliac injection, where we inject a numbing and anti-inflammatory agent into the affected sacroiliac joint under fluoroscopic guidance. If you have a good response after the injection, even though it may be short lived, tells us that we have diagnosed the correct location of your pain. In this case, we can offer a minimally invasive sacroiliac fusion with a reasonable expectation of a good response once the bones fuse.